The 2019 Tartu Summer Swing Festival will be this event’s fifth edition. We will have a nice birthday! 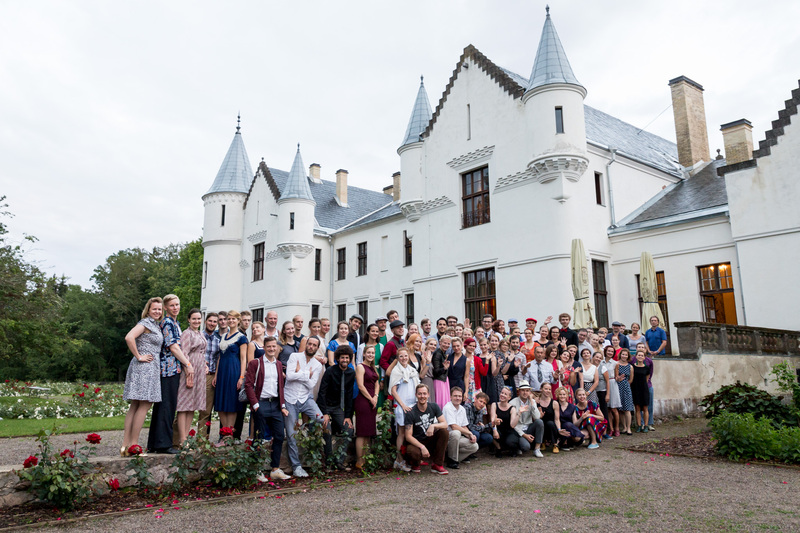 The three prime events have been held in Alatskivi, where the best parties took place in the castle and where the entire camp group had meals together in the school dining hall and slept in the school classrooms on mats. This year, as the name suggests, we are dancing in Tartu. 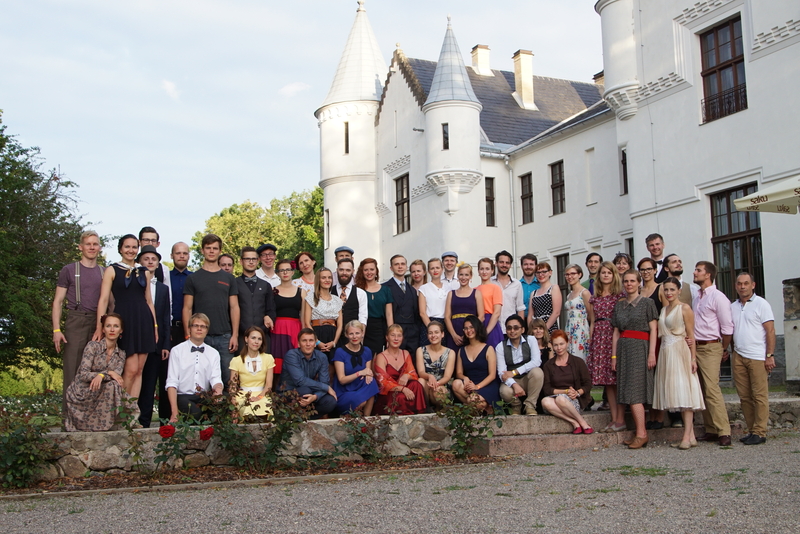 There were 85 dancers at the camp (from Estonia, Latvia, Finland, Russia, Germany, the Netherlands, Lithuania, Romania, Austria, Luxembourg, Italy, Spain, and the UK).